Inside The Gallery takes at look at the Notre Dame fire with Prof Mark Ledbury, discussing the priceless artworks lost (and saved). Vanessa Gillen previews this year's Cairns Indigenous Art Fair (CIAF), now celebrating its 10th year. Artist John Klein talks about the rise of Artist Entrepreneurs. And we celebrate the Podcast Prize Wheel finally scoring a sponsor! Inside the Gallery is produced and presented by Tim Stackpool. This podcast is sponsored by Pixel Perfect Prolab, the premier lab for faithful photographic reproduction. Spinning the Podcast Prizewheel sends us to Adelaide as Tim Stackpool speaks with curator Dr Lisa Slade about the Ben Quilty survey exhibition at the Art Gallery of South Australia. Upasana Papadopoulos explains the work behind The Waiting Room Project where art is featured at the Sydney Sexual Health Centre. Moshe Rosenzveig OAM takes us on a journey through the challenges faced by the Head On Photo Festival, now in its 10th year. Head On is Australia's largest (and the world's second largest) photo festival. It's another diverse episode for you to enjoy with INSIDE THE GALLERY. Known for playing Brigitta Von Trapp in the 1965 film version of The Sound Of Music, and Penny Robinson in the original Lost in Space TV series, Angela Cartwright is a prolific artist, having created works of art for about as long as she has been acting. In this special edition of Inside The Gallery, Tim Stackpool speaks with Angela about her love of art, her inspiration, the turning point in her art, and how she approaches new expressions using various media. Inside The Gallery on Facebook. The Podcast Prizewheel takes us around the world this month as Tim Stackpool chats with New York designer Ada Tolla about the threat of having her Gold Coast sculptures torn down. Hayleigh Sanderson and Bexie Neeley speak about the success of Art Battle's debut in Australia, while Griffin Pickard describes the thrill of being the first Sydney winner. Allison Bellinger shares the secret of running a country town art gallery in Inverell with a big city attitude. Get comfy, it's a big bumper episode for you to enjoy with INSIDE THE GALLERY. We spin the studio prizewheel to take a tour across Australia as Tim Stackpool chats with Robert Cook about the Andrew Nicholls' HyperKulturemia exhibition at AGWA in Perth. Judith Blackall talks us through Arthur Boyd's Landscape of the Soul currently on tour. Gary Wall introduces us to ART POST UKI, where the gallery is in the local Post Office, and it's pulling a great crowd every opening night. 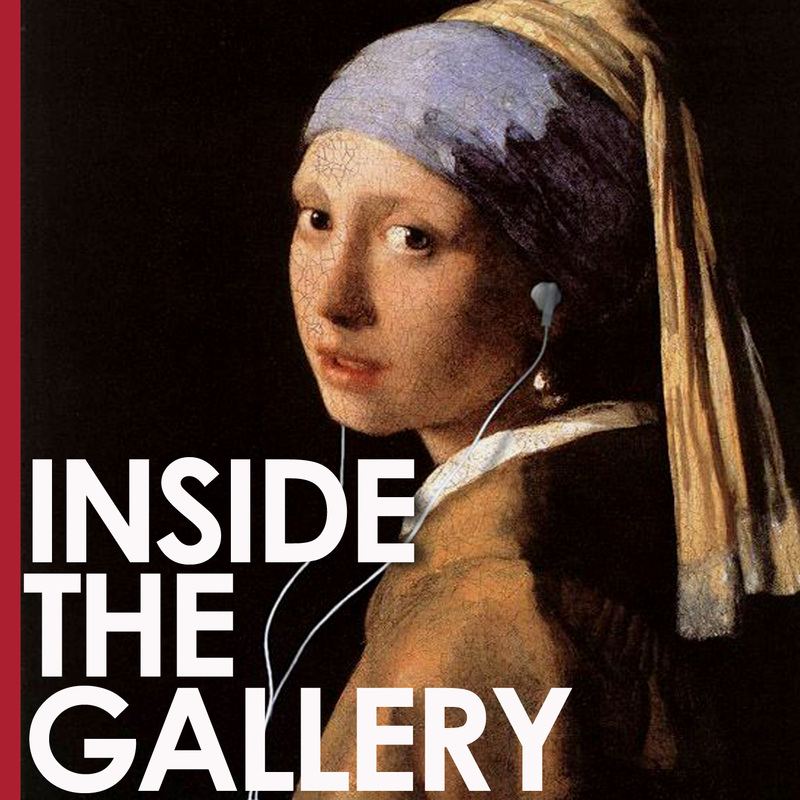 A big first episode to launch the year on INSIDE THE GALLERY.